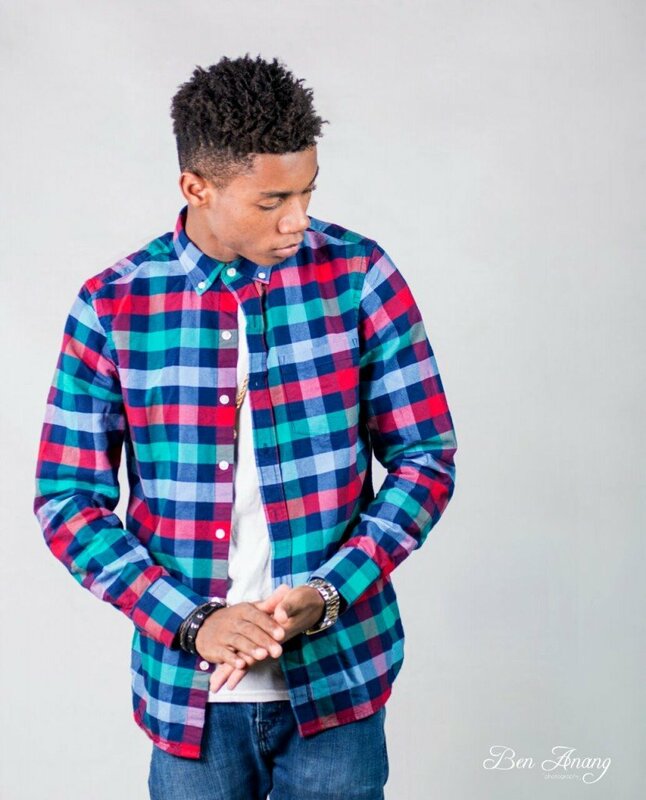 The winner of 2015 MTN Hitmaker reality music show, Kidi drops his second single for the year 2018. The song is titled “Thunder”. Furthermore, his first single of the year was “Adiepena”. The song has become a nationwide anthem and an instant banger topping major Ghanaian music chart shows across the length and breadth of Ghana. The video of the song on Youtube has garnered 3 million views in 4 months. Currently, it is one of the most viewed Ghanaian music videos on the streaming service. “Thunder” is a typical love song from the musician and listening to the song, he assures his lover of never going to leave her and if he does, may thunder fire him. The video of the song features Ghanaian actress Salma Mumin. Born Dennis Nana Dwamena since hitting the limelight has some hits tracks such as “Odo”, “Adiepena“ and other collaborations.